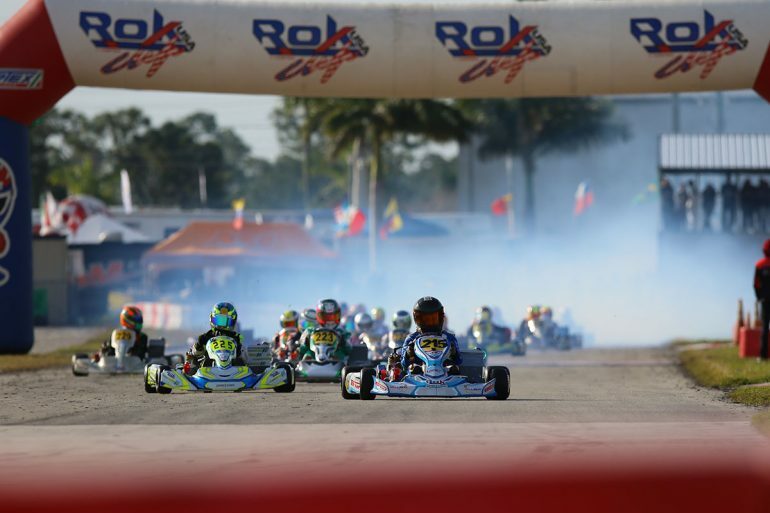 With several exciting developments already confirmed and announced for the annual ROK Cup Promotions Florida Winter Tour, and more coming in the very near future, series officials are pleased to confirm that registration for round one is now open. 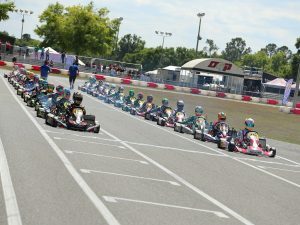 With the addition of the Briggs & Stratton 206 program and temporary circuit at the Miami Dolphins Hard Rock Stadium, there is much anticipation for the most popular winter karting program as increased grids are expected for the 2019 edition of the series. While load in for event weekends can begin at 12:00PM Monday afternoon of the race week, participants will have the option to park and setup Monday through Wednesday. Unofficial practice will begin on Thursday with official practice on Friday morning. 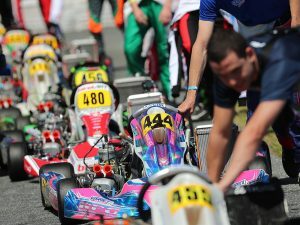 With the event format remaining unchanged from the 2018 edition of the series, teams and drivers can look forward to plenty of track time with practice, qualifying, heat races, a prefinal and the main event. With more announcements on the horizon, stay tuned to the ROK Cup USA social media pages and website. 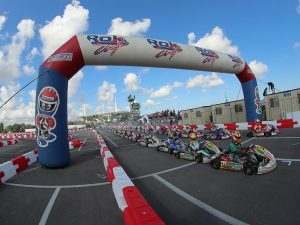 For more information on the Florida Winter Tour, ROK Cup USA, and ROK Cup Promotions, please feel free to contact ROK CUP USA at (407) 476-5635 or info@rokcupusa.com.